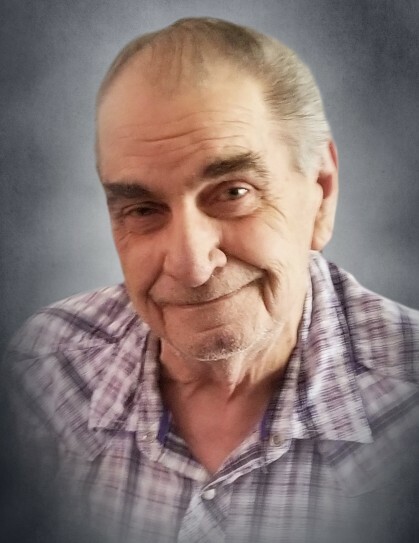 James R. Harskey, age 80, passed away on Wednesday, October 31, 2018 with his loving family by his side. James is survived by his beloved wife of 61 years, Evelyn Harskey (nee Helenius); children, Victoria (Joseph) Conley and Judith Harskey; grandchildren, Lisa Olson, James Olson, and Julia Renee (Keith) Kinney; great-grandchildren, Chyenne Marquez, Robert Marquez, Jayden Marquez, and Keith Kinney Jr.; loving uncle and fond friend of many. Preceded in death by his parents, James and May Harskey. James was born in Chicago, IL and was a retired Local # 67 Tile Setter. He was loved by many and will be greatly missed by all who knew him. A celebration of James’ life will begin on Wednesday, November 7, 2018 with a funeral service to be held at Tezak Funeral Home, 1211 Plainfield Road, Joliet at 10:00 a.m. then driving in procession to Resurrection Cemetery in Romeoville, IL. Visitation will be on Tuesday, November 6, 2018 at the funeral home from 3:00 p.m. to 8:00 p.m.